Bayron Rubio is an alumnus of the University of Central Florida where he received a Bachelor of Arts with a minor in Marketing. 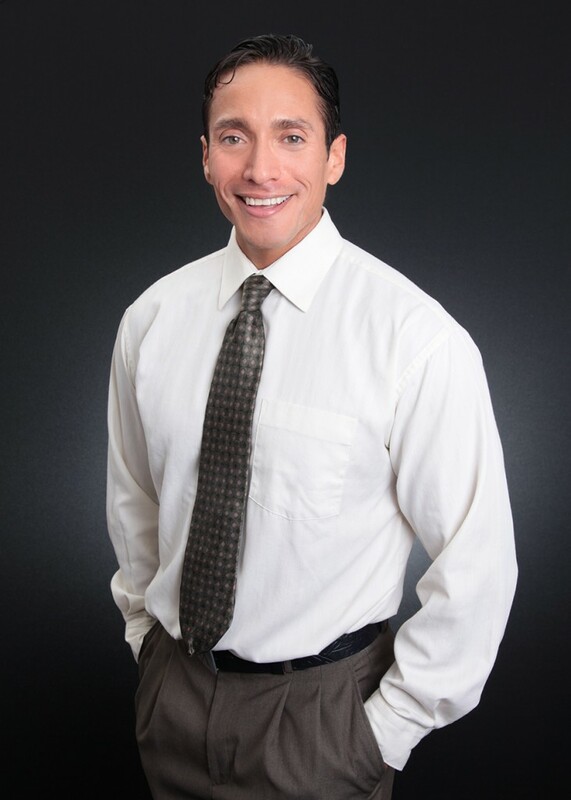 He earned his Florida Real Estate License from the Institute of Florida Real Estate Careers (IFREC) in 2005. Bayron has a strong customer service background having worked for AT&T Wireless services, now known as AT&T Mobility, for seven years before earning his degree. He gained sales experience working initially at two condo conversion projects and then moved into the fast pasted Timeshare industry. Bayron now brings his experiences back to his original love of Residential Real Estate Sales.